Solving IT puzzles: Learning NServiceBus - great read! 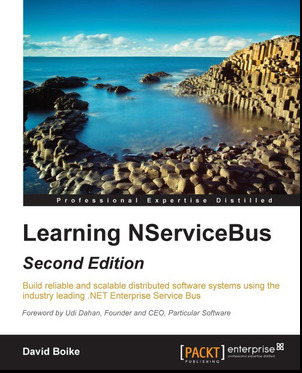 Learning NServiceBus - great read! Last weekend, I finished the book 'Learning NServiceBus' that I got while attending a session on NServiceBus, by Dennis van der Stelt. For anyone interested in learning about message based architectures - this is a great read. Especially - obviously - if you want to work with NServicebus. And to @dvdstel - thank you for the book and the interesting session.